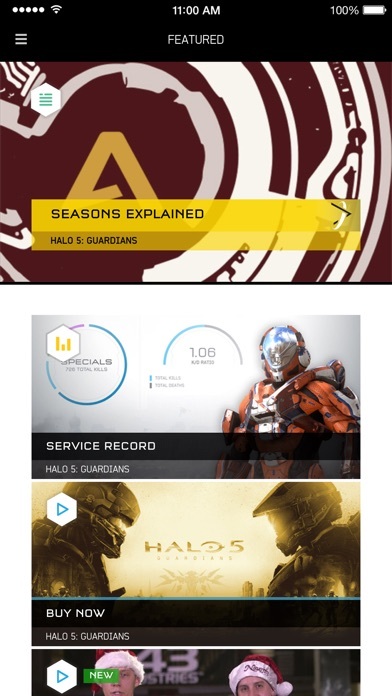 Halo 5: Guardians is here, and the Halo Channel is the official companion app for the highly-acclaimed Xbox One title, letting you enhance your game experience with access to a robust suite of stats, post-game reports, and more. The Halo Channel lets you experience award-winning original Halo programming – including compelling additions to the Halo fiction and exclusive behind the scenes documentaries – as well as game-focused content such as competitive multiplayer strategies straight from pro players, tips and tricks to tackle everything from challenging campaign walkthroughs to record-breaking speed runs, the best in community-created content, and much more. Plus, you can access your favorite Halo news and blog content, and explore the deeper details of Halo’s story, characters, vehicles, locations, and more thanks to direct access to the Halo Universe encyclopedia – all through a custom-designed and personalized digital network. This is your home for Halo. Brought to you by the company that ruined the Halo Franchise. I’m sure I would love all the content on the app if any of it... ya know... worked. You get more news just from starting Halo 5. This app doesn’t have any of the news or nothing new since February. Shouldn’t it have news of Halo: infinite, or even at the very least a link to the trailer. Starting up Halo 5 will give you more news of what’s been going on in the universe of Halo and what’s new. When is this going to be updated!!!! The content and videos are amazing. 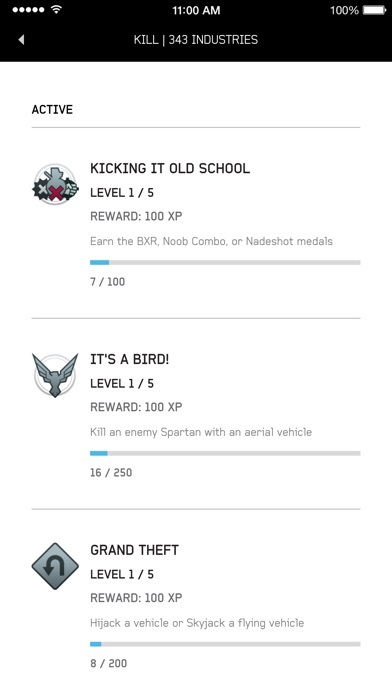 I wish it had some Halo Waypoint capability for stuff like forums. A cheap, low effort halo app. Might as well just open up waypoint instead. 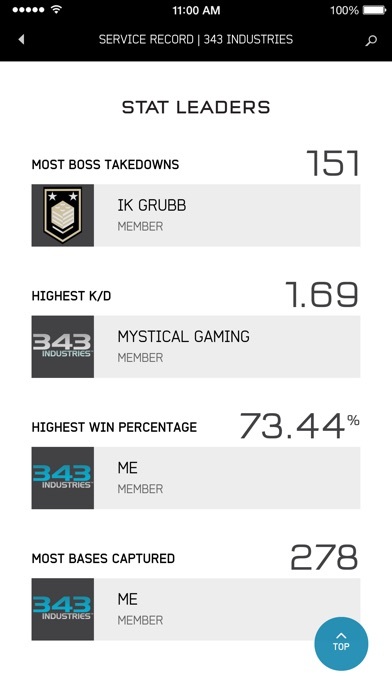 Halo Waypoint was the best app to check your spartan's stats, weapons, and etc. You were also able to access it through old games and not needing the Halo 5 game. It is also laggy as hell and the design for the app is beyond inferior. 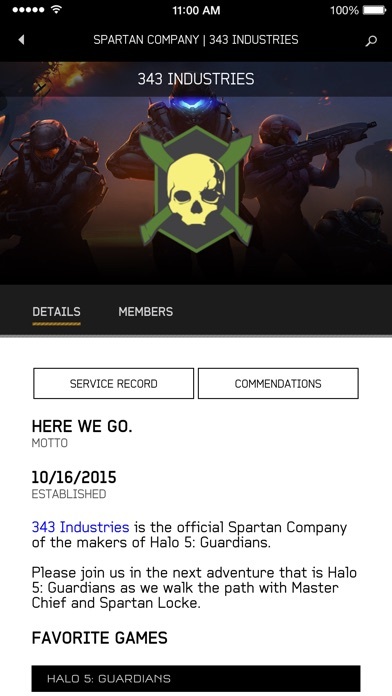 343i or whatever really screwed up on this one and the rest of the Halo series. This app is really terrible and laggy. All it shows is your Halo 5 status and halo episodes like landfall. Wouldnt recommend downloading this at all, just a waste of time and space.The Bungie era was much better and was pushing Halo to the pinnacle of video gaming. 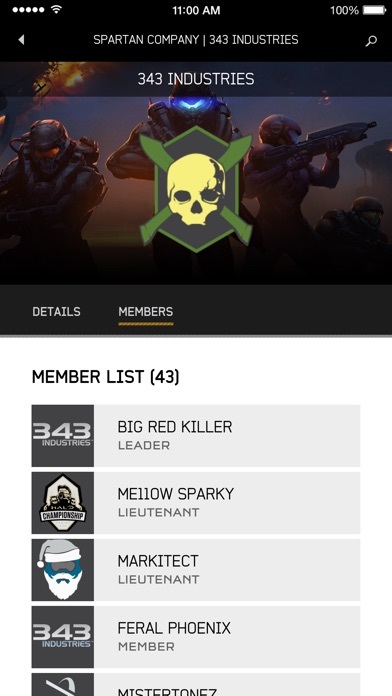 RIP Halo.